The team of Bodegas Roda has been during four years investigating through Spanish territory on which lands were best suited for the production of tempranillo outside Rioja. The most suitable region, at the opinion of Roda, was Ribera del Duero and within this D.O. the zone of La Horra, in the province of Burgos. La Horra was chosen for the potential and complexity of its tempranillo, besides being a fresh area of the D.O. a very necessary data to elaborate the style of wine that characterizes Bodegas Roda. 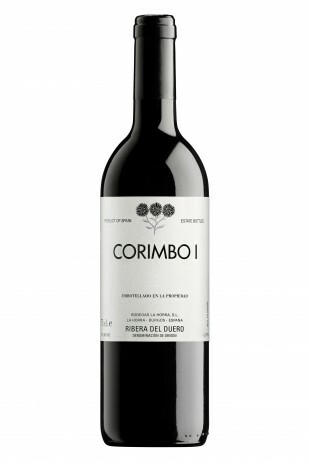 In the same way that Bodegas Roda helped to give a new approach to the riojana viticulture in the early 90’s, Bodegas La Horra pretends to provide a new vision on the tempranillo from Ribera del Duero, advantaging its knowledge and experience of 20 years work in La Rioja.